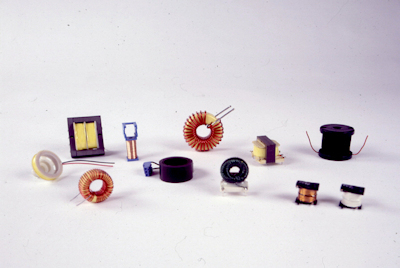 Galaxy Transformers is a leading manufacturer of quality custom transformers and inductors. 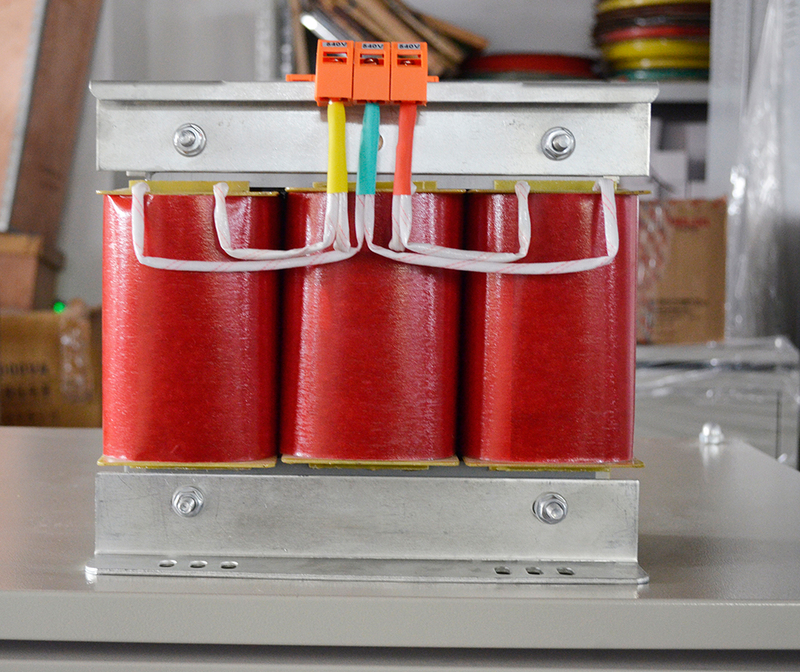 Galaxy Transformers & Magnetic, your first choice for custom transformer and magnetic solutions. 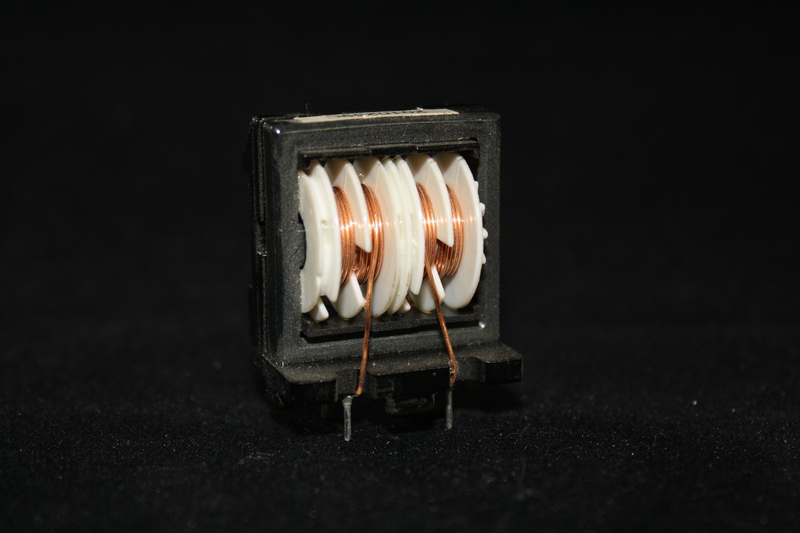 An Autotransformer (Autoformer) performs the same functions as a regular transformer with the exception of having one winding. 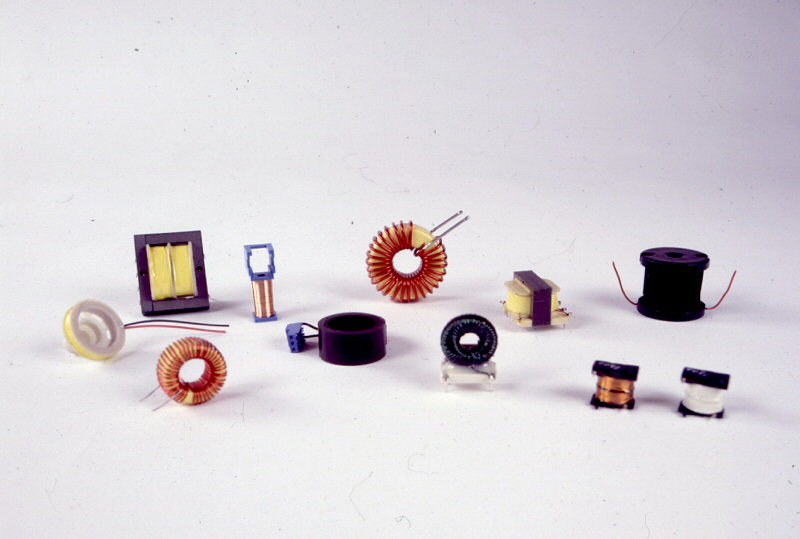 All the Custom Coils we wind are made in accordance to a customers design and plans. 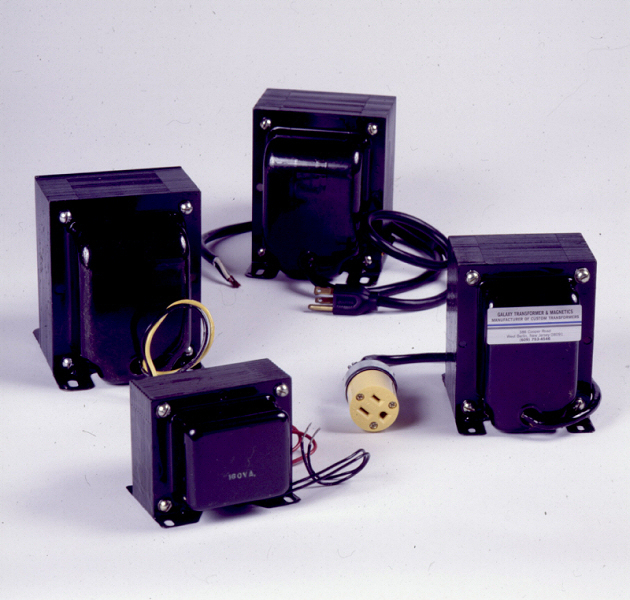 Custom transformers built to fit your needs at stock prices. 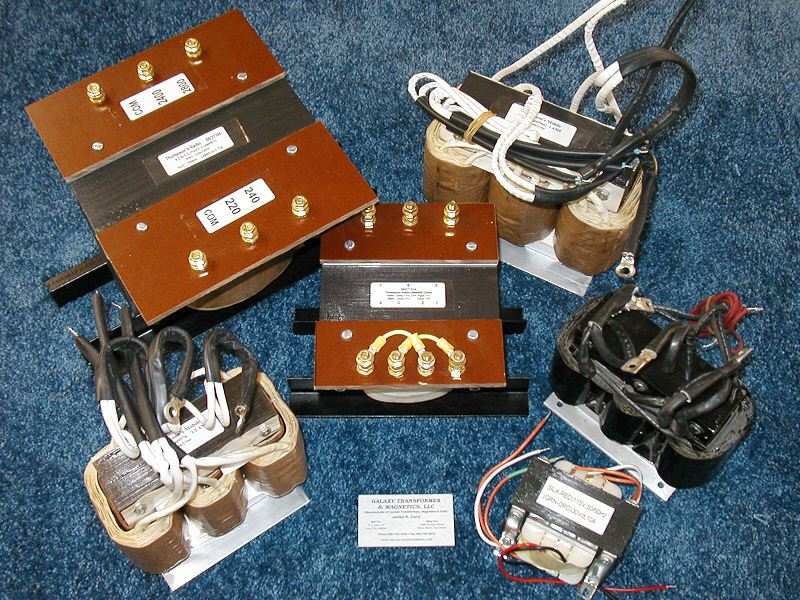 Power transformers are used to increase or decrease the available line voltage to meet required power for a particular item. 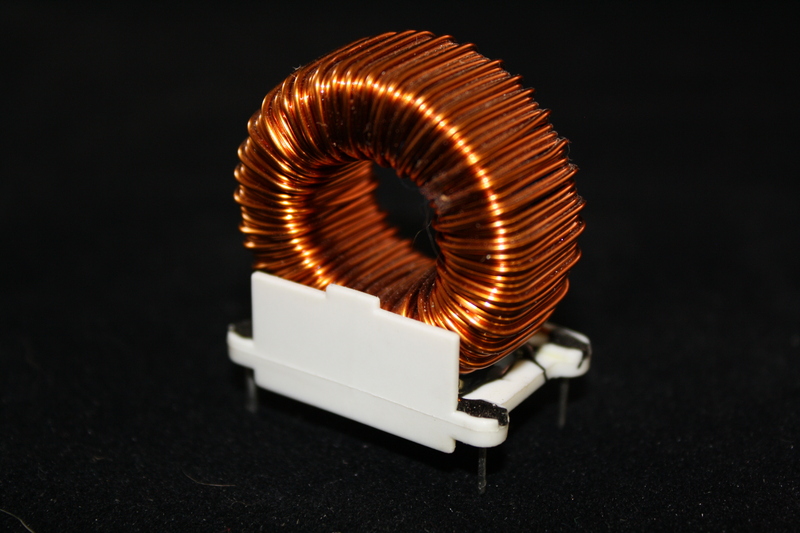 More efficient and smaller in size, toroidal transformers are an excellent option and a Galaxy specialty. 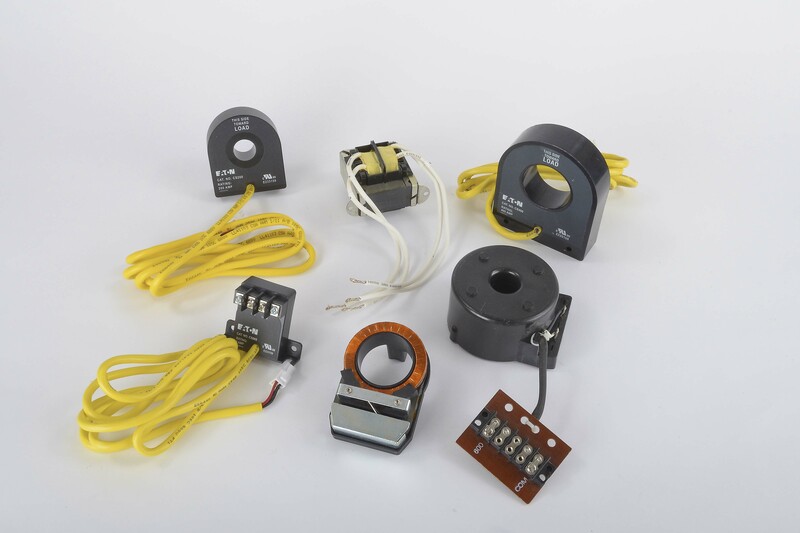 Through years of experience, Galaxy Transformers and Magnetics has become a leading supplier of custom transformers and magnetics. 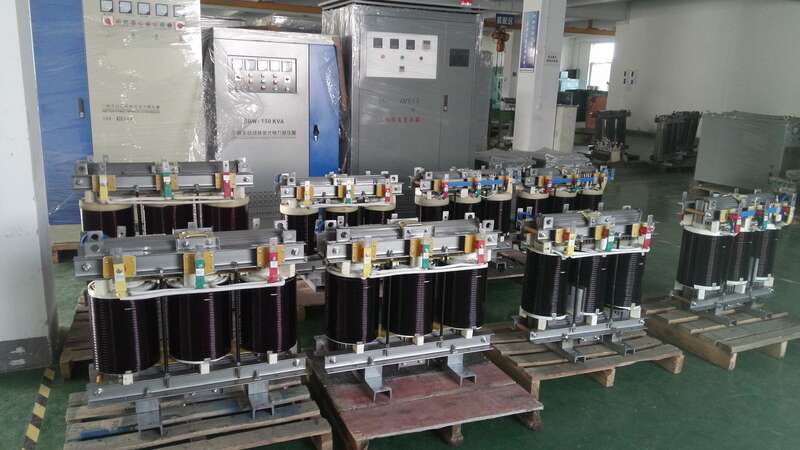 With factories in the US and China, Galaxy Transformers is able to offer a variety of solutions to provide low cost, quality custom transformers specific for their customers’ needs. 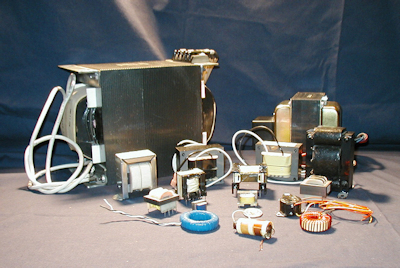 Built through customers’ growth; Galaxy Transformers designs and manufactures custom transformers in which minimize the costs to the customer in order to promote growth and profitability for shared success. With partnering facilities in China; Galaxy has over 150,000 square ft of production and over 500 employees combined at their NJ facility and partnering facilities. 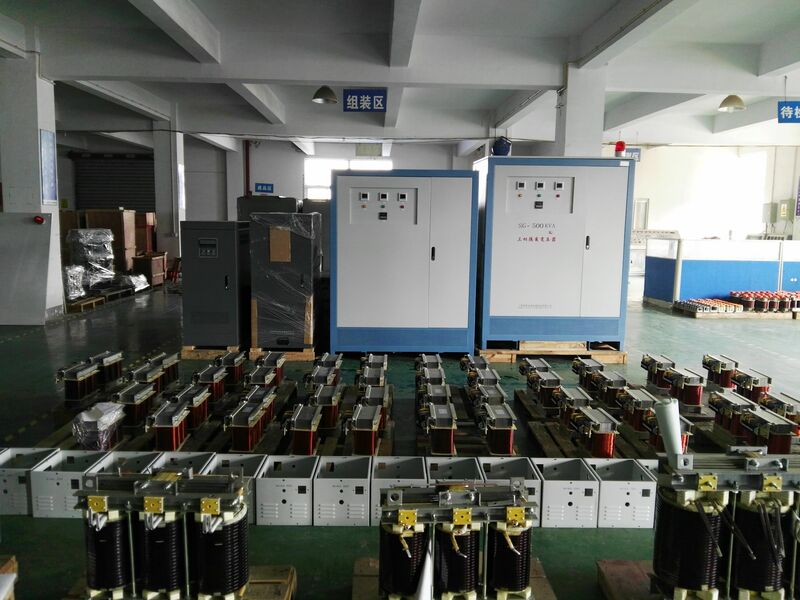 Galaxy has made investments to ensure our facilities are operating with the latest equipment to keep production lean and automated. 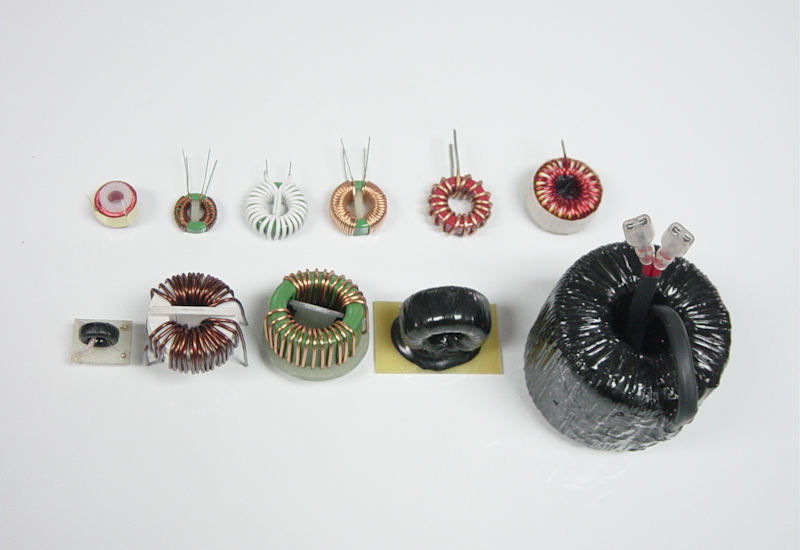 Galaxy is capable of producing toroidal, EI, CT, PCB, and more transformer types to meet our customers’ needs whom belong to a variety of industries including audio, auto, battery, emergency systems, HVAC, lighting, medical, power supplies, and many more. 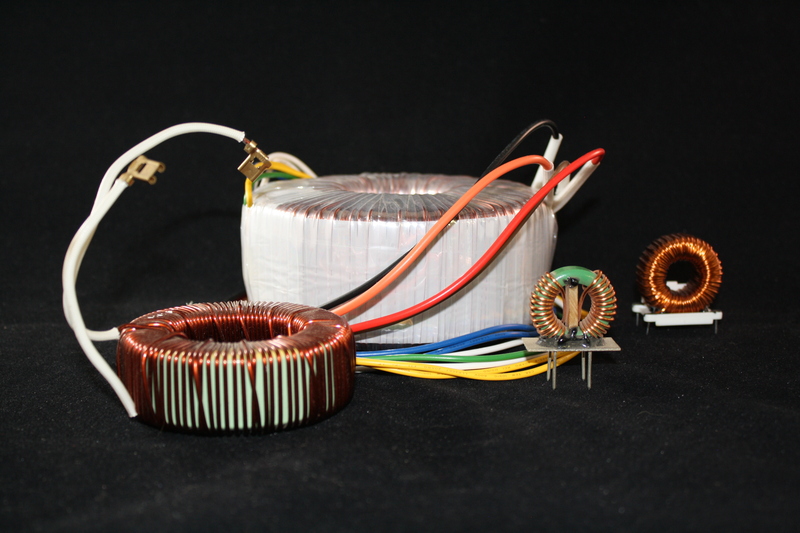 Whether you require a laminated or toroidal power transformer, inductors or coils, or a high frequency, switching power design, Galaxy Transformers will design a custom transformer to meet your requirements. 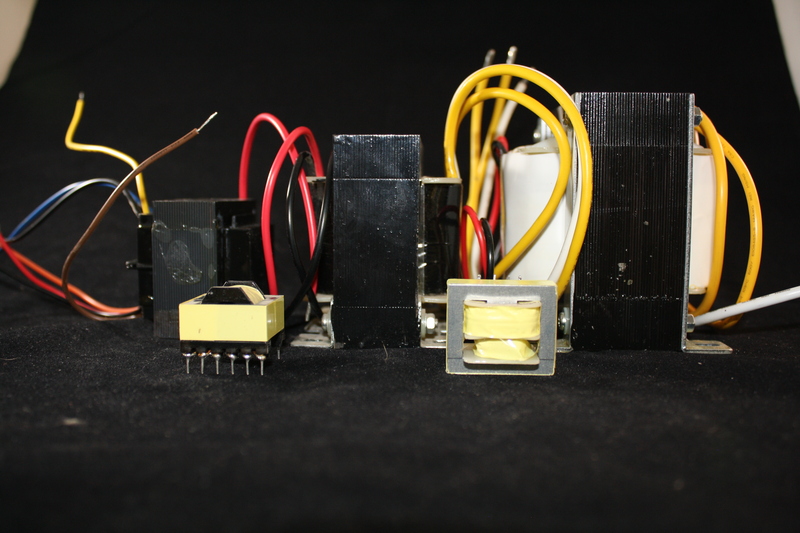 With production capabilities in both China and the US, Galaxy can quickly design your unit, promptly supply you with a prototype for approval, and begin manufacturing shortly after. 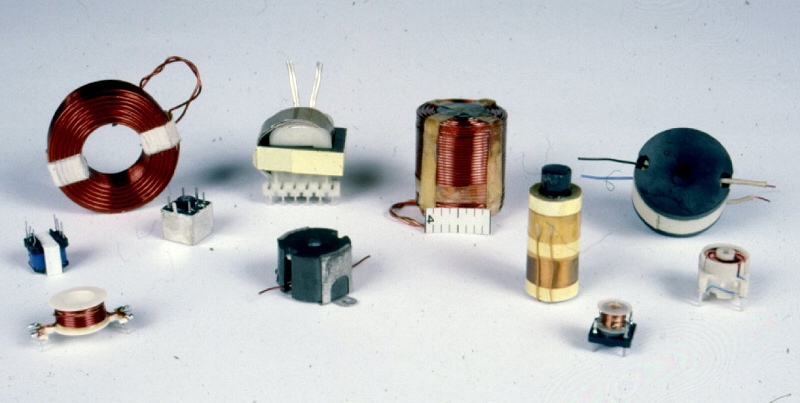 Please contact us today for any and all of your custom transformer needs.